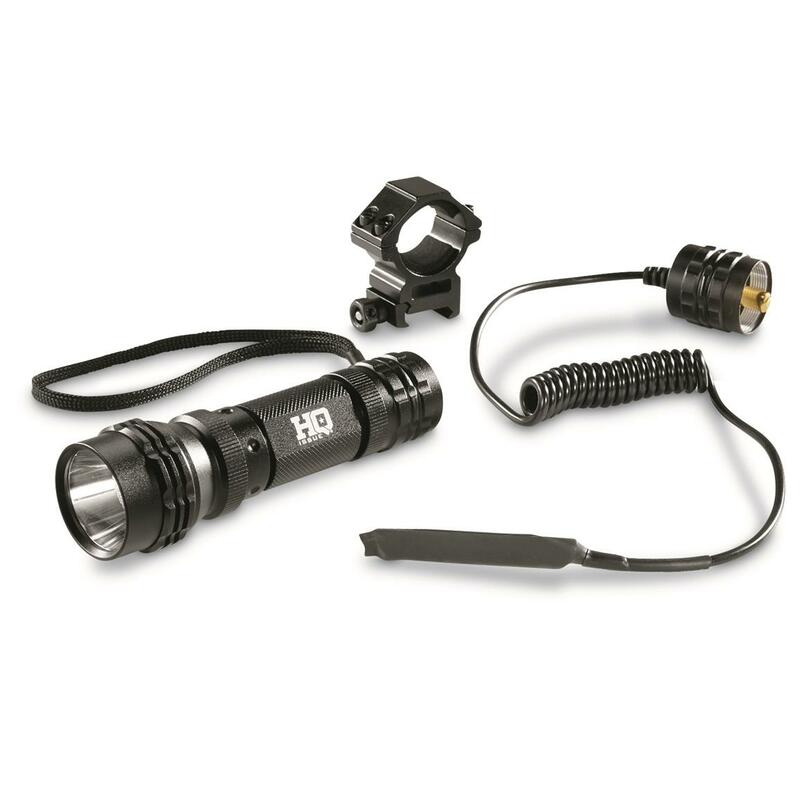 Take the danger out of the dark with this HQ ISSUE® 500 Lumen Tactical Light. Its tough CNC aluminum body has a crusher end and rigged edge design that reduces rolling if the light is dropped. The tempered glass lens focuses a Cree® XPG bulb to direct pinpoint brightness with a high or low beam. Mounts to rail of your gun to add a tactical advantage. 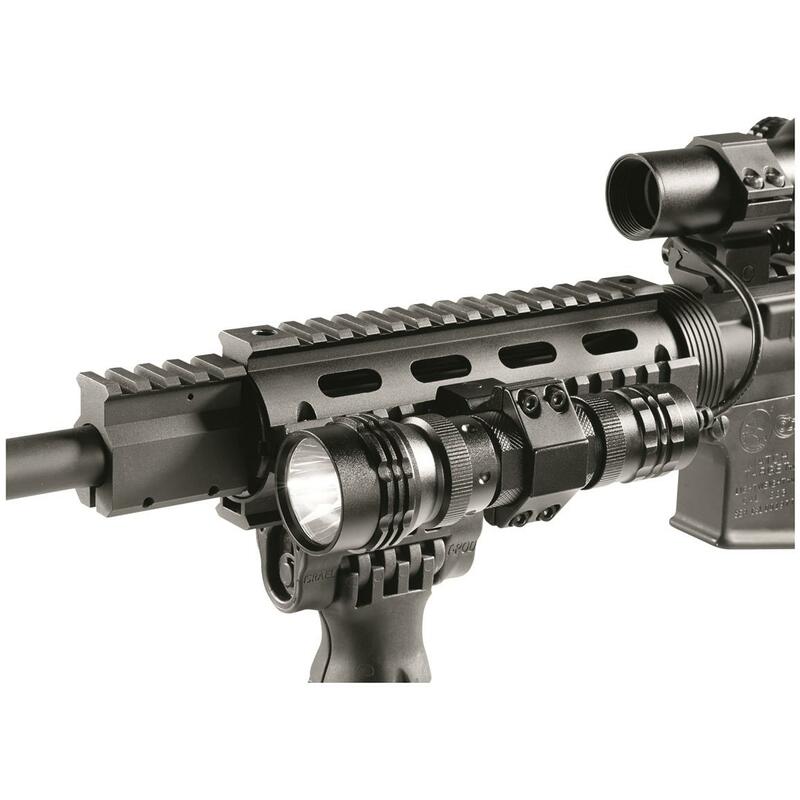 HQ ISSUE 500 Lumen Tactical Light is rated 2.7 out of 5 by 3. Rated 1 out of 5 by Maine from Not what I was expecting First tactical light I returned, would not turn on (thanks Sportsman's Guide for the great customer service!!! ).Second light functions, but not 500 lumens on brightest mode. Additionally, only works when buttons are held down, unlike other similar products in which one set of switches is instant on, the other is for turning on. Also the choice between low and high is interesting in that the light will come on in which setting it was not in last (if last on state was high, the next on state is low). Still deciding if I will return and go with another product. Rated 4 out of 5 by Richard from Great purchase for the price! Nice construction. Got it with the pressure switch which works well. Brighter than I thought. Would purchase it again.